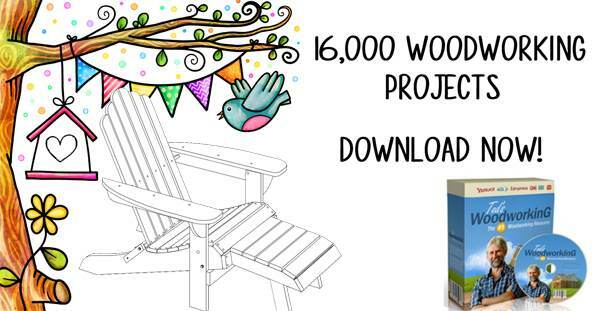 Create comfortable seating using free tree bench plans. These affordable and attractive benches are easy to build, using stock lumber and simple tools. Design a relaxing focal point to a garden or yard with natures canopy of leaves and branches. 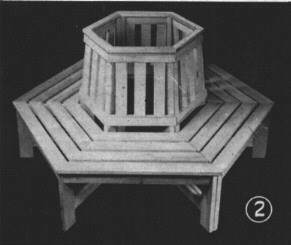 Free tree bench plans are available in square, round or hexagonal shapes and can be customized to fit any tree. Some designs feature backrests, while others are made in sections and are easy to remove for storage. Use crushed rock underneath your bench for a mud free, easy-to-maintain area. 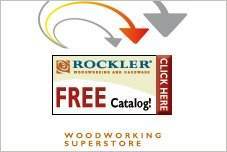 Select treated lumber for an economical bench, or choose redwood or cedar for beautiful seating that will last for years. Make sure to use galvanized or stainless fastenings for maximum durability and corrosion resistance. Stain or paint with exterior finishes to enhance the beauty of your new, outdoor seating. This project is for a hexagon-shaped cedar bench that has a comfy back-rest. Designed to sit up higher than the standard sized bench. 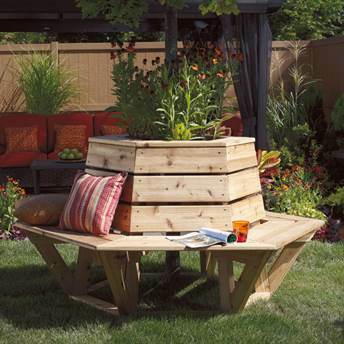 This attractive circular tree seat has a backrest and is built in two separate sections for easy storing.